He has advised three Prime Ministers and numerous business leaders. 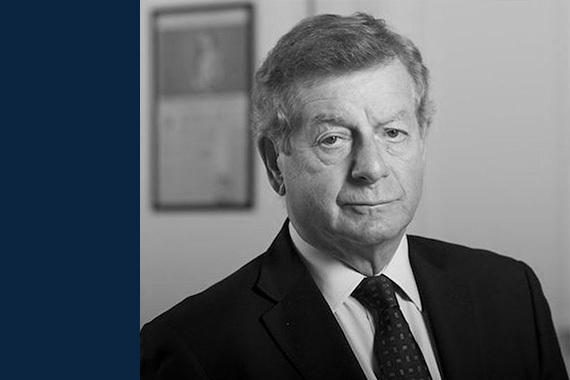 Sir Nicholas specialises in corporate, media and public affairs and represents some of the world’s most successful businesses and private individuals. He studied on the Advanced Management Program at Harvard University. Sir Nicholas was knighted in 1989 for services to journalism in Margaret Thatcher’s resignation honours list.